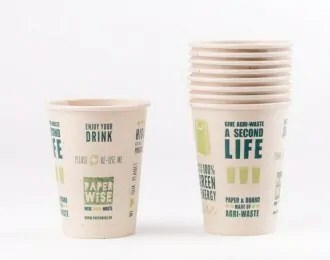 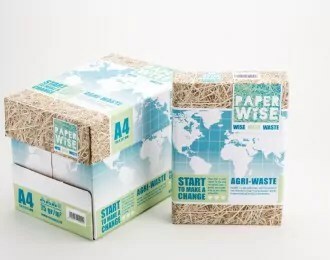 PaperWise is high quality paper and paperboard made from agricultural waste (leaves and stems). 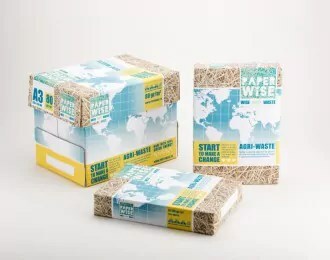 By choosing this paper and paperboard, you choose for quality, the environment, and also contribute towards your Corporate Social Responsibility (CSR) strategy. 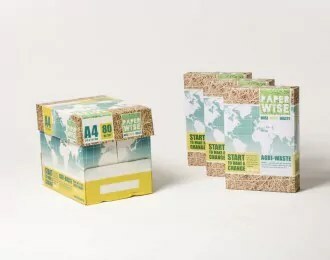 PaperWise environmentally friendly paper provides excellent quality, at an affordable price. 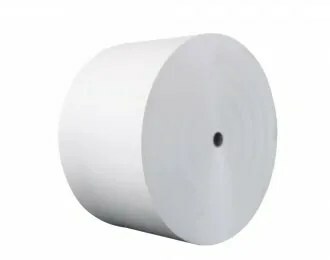 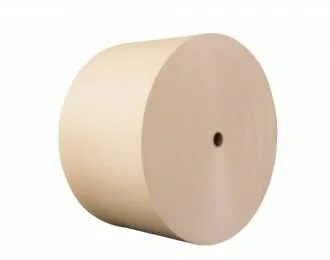 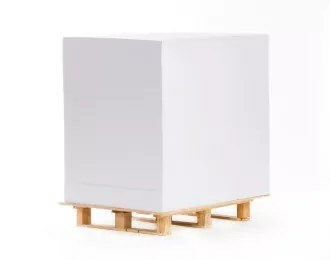 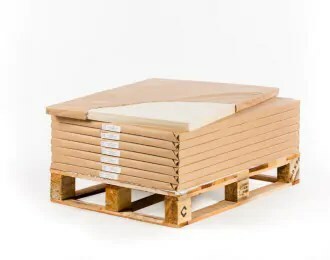 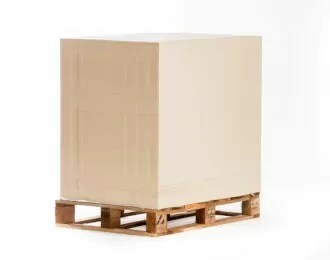 The paper and paperboard is available as printing- or copying paper, in either small- and wide format reels and sheets, in various weights and sizes. 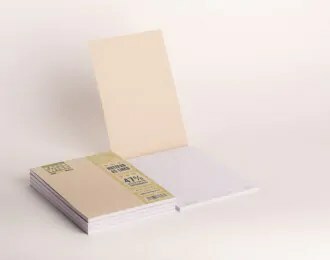 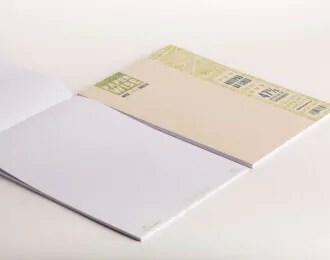 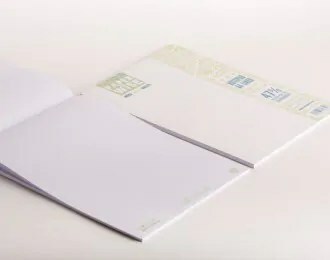 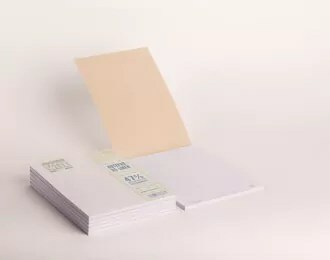 Upon request, it is also possible to manufacture stationery, notebooks, copybooks, flip boards, and all conceivable packaging materials from the selection of PaperWise paper and folding paperboard.